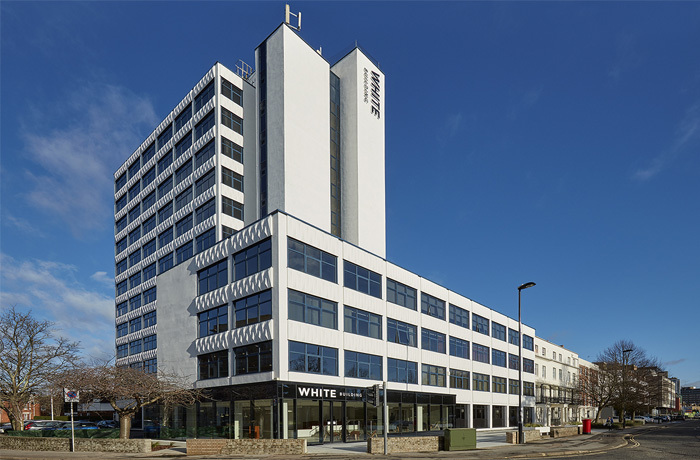 Based in Southampton but covering the whole of the South Coast region and further, we offer highly skilled painters and decorators for all home or commercial refurbishment projects and jobs. With free quotes provided for all our decorating work you have nothing to lose in contacting us now. When inviting a company in to your home or business it is crucial that you know you can trust them. We are proud to say we are fully vetted and trading standards approved which means we operate in a legal, honest and most importantly a fair way at all times! 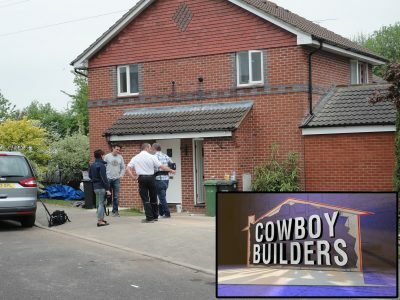 We were proud to help save the day with Melinda Messenger and the Cowboy Builder’s team when a person in Hedge End was left with a house refurbishment in ruins. Click below to read more about this. 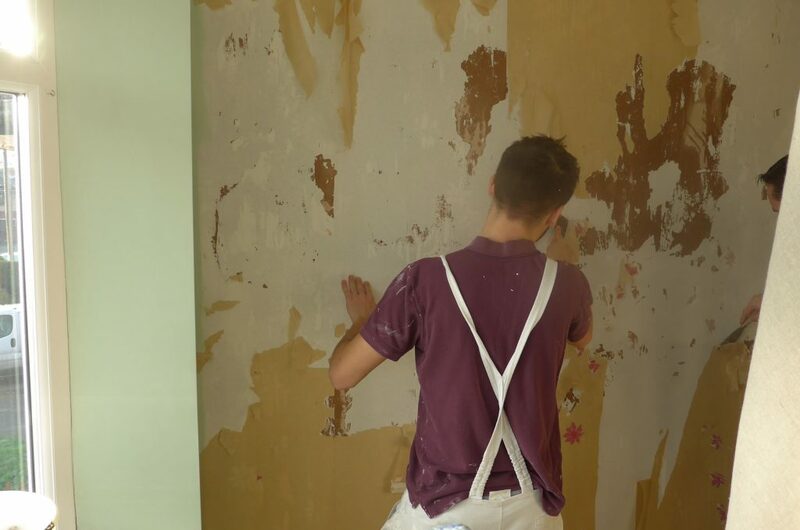 As a painting and decorating contractor we have access to some of the South Coast’s best painters and decorators. 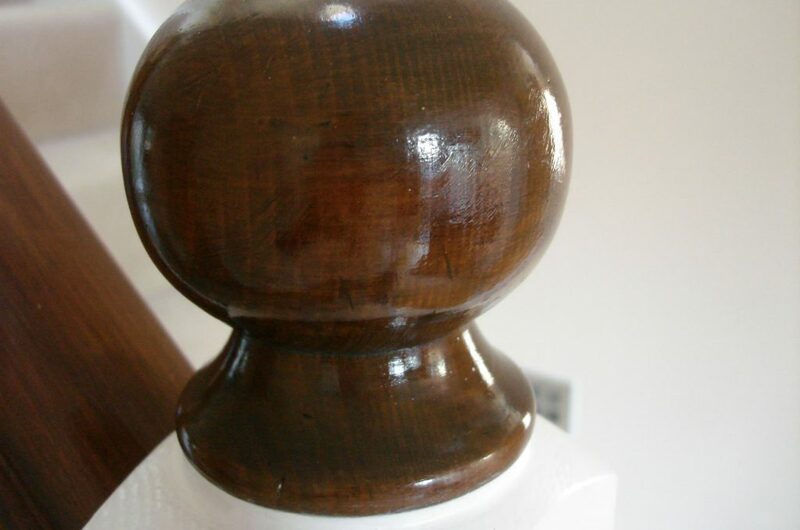 Using one of our painters or decorators is your guarantee for an absolutely amazing paint job. We put equal pride and effort in to all our decorating jobs. 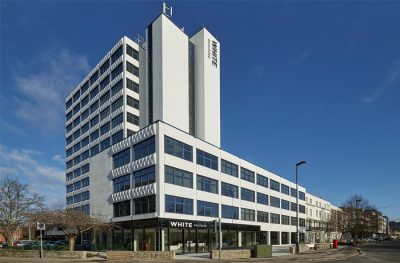 We are based from Southampton in Hampshire and the majority of our work is within Hampshire or surrounding counties such as Wiltshire, Dorset or West Sussex. When completing industrial refurbishments or just providing a specialist painter for industrial premises Austen Decorators can complete your job to a high standard, on time and at a price point and budget that is usually only achieved with much higher costs to you. We are continuously analising the decorating market to ensure our procedures utilise the latest painting and decorating procedures, systems and applicators to ensure our service truly is a premium and market leading one. 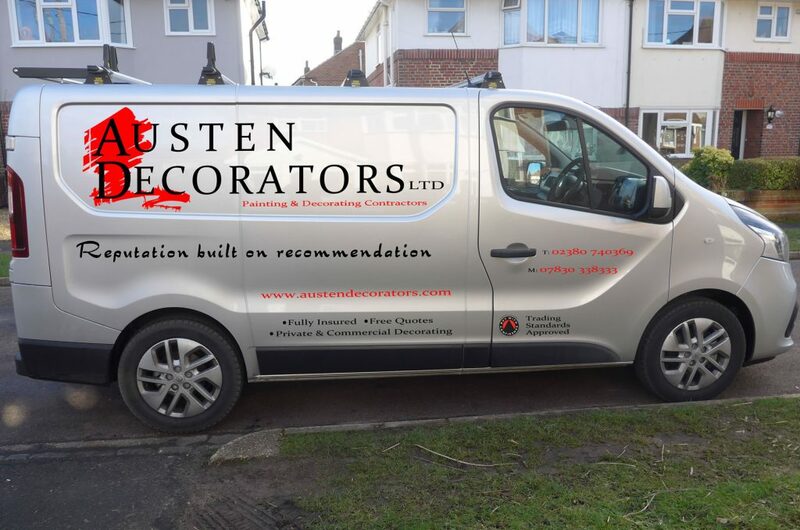 Ability to work with other contractors and stick rigidly to a work schedule are crucial and this is where Austen Decorators excel! 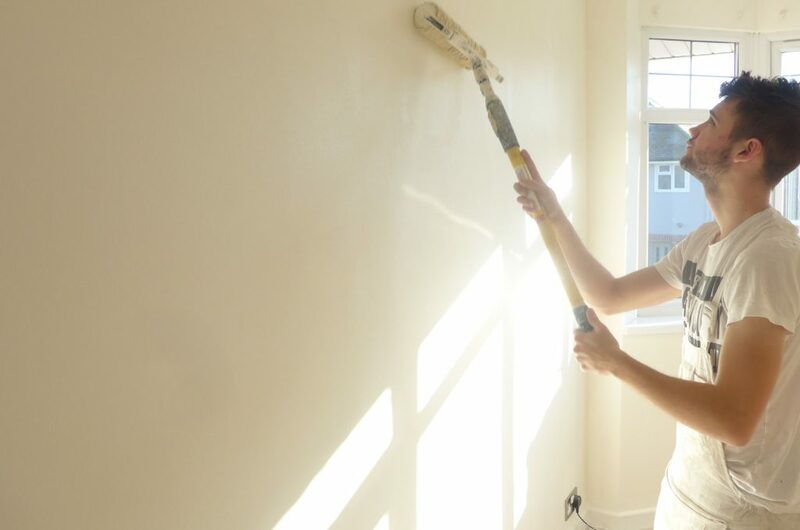 We are an experienced contractor and only use the highest quality painters and decorators so not only can we guarantee a schedule of work we can guarantee your satisfaction in the projects finish as well. 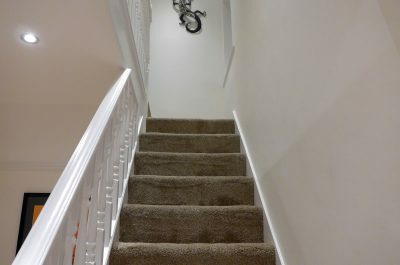 The quality of our work is of the utmost importance to us and every job we finish is completed to the highest, professional standards using the most appropriate and modern materials and products to provide long term satisfaction and durability. 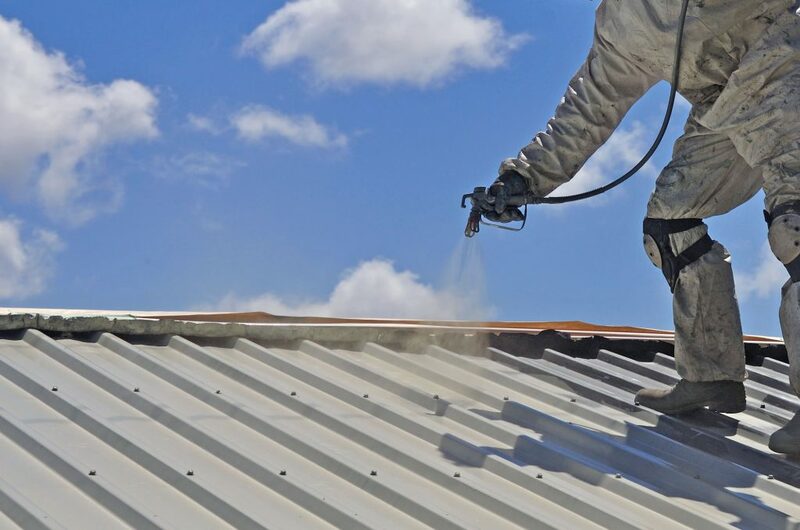 We can handle projects of any size and pride ourselves in meticulous planning and preparation before we begin any work in order to be fully prepared to complete projects on time and at a competitive price, with minimum disruption and inconvenience for yourself.